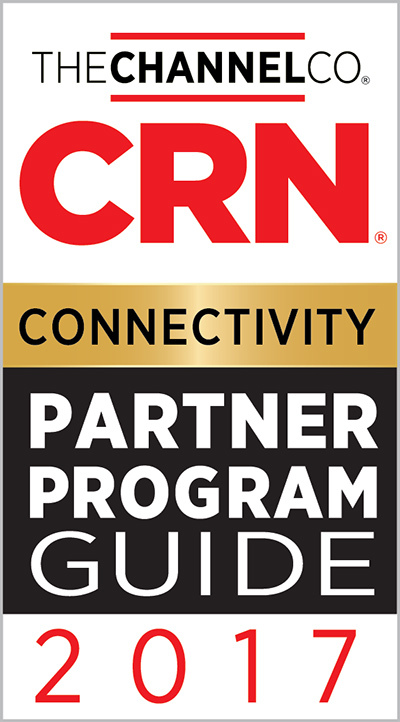 Star2Star Communications, the World's Most Complete Cloud Communications Solution with options ranging from Hosted to Hybrid, announced today that CRN®, a brand of The Channel Company, has recognized the company in its 2017 Network Connectivity Partner Program Guide. This year marks the company's second consecutive honor. This annual guide highlights service providers, infrastructure providers, and master agents whose communications offerings help partners navigate towards success in today's converged marketplace. "These companies feature some of the industry's leading telecom, cloud, and connectivity portfolios, along with outstanding marketing and sales assistance that enables solution providers to build lucrative, recurring revenue services," said Robert Faletra, CEO of The Channel Company. Michelle Accardi, President and Chief Revenue Officer of Star2Star adds, "We are thrilled to be honored in this guide for the second year in a row. Our channel remains the lifeforce of our business, and these valuable partnerships have allowed us to expand our footprint into global territories." 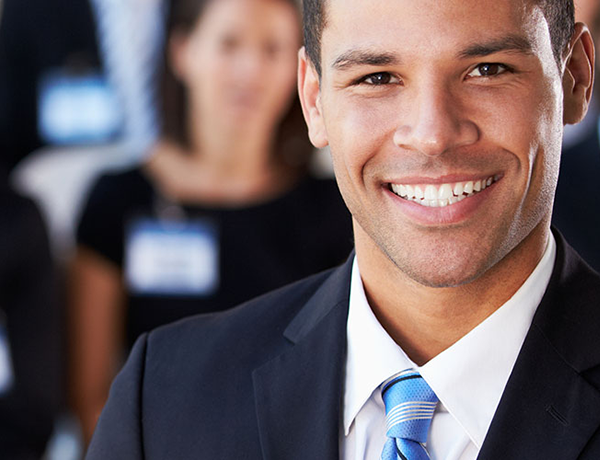 In the last 12 months, Star2Star has unveiled numerous innovative solutions that have won awards. In the second half of 2017, Star2Star plans to release additional unrivaled technologies that will continue to enhance Partner and company growth.